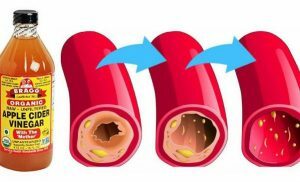 If you are into a healthy lifestyle, then you’ve probably heard that Apple cider vinegar is the most popular type of vinegar in the natural health community. 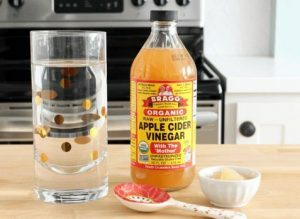 Apple Cider Vinegar is proven to be helpful in a number of issues that most people struggle with in modern times. Those benefits include weight loss, reduced cholesterol, lower blood sugar levels and improved symptoms of diabetes. 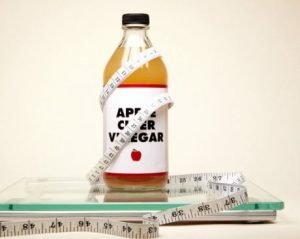 Check out below our top 10 pick for ACV benefits that will change your life. 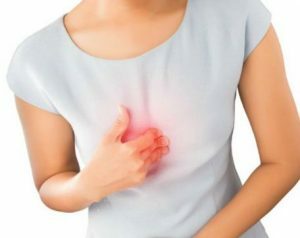 If you know you are going to eat something that will make you sorry later, try 1 teaspoon of honey and 1 teaspoon apple cider vinegar to a glass of warm water and drink it 30 minutes before you dine. Human studies also show that apple cider vinegar can lower blood sugar levels, improve insulin sensitivity and help fight diabetes. 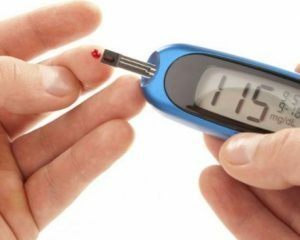 ACV is specifically famous in patients with type 2 diabetes. Studies show that ACV inhibits bacteria (like E. coli) from growing in food and spoiling it. 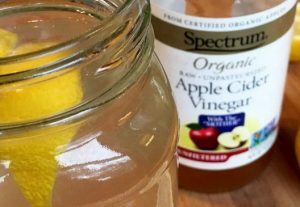 Keep in mind that ACV has traditionally been used for cleaning and disinfecting, treating nail fungus, lice, warts and ear infections. 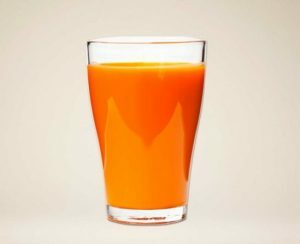 The acetic acid in it, is what prevents germ growth. If you’re looking for a natural way to preserve your food, then apple cider vinegar could be highly useful. 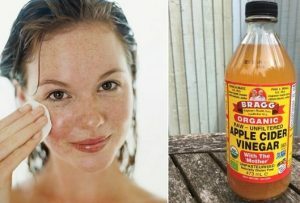 There have been reports of diluted apple cider vinegar helping with acne when applied to the skin. ACV contains potassium, which thins mucus; and the acetic acid in it prevents germ growth, which could contribute to nasal congestion. 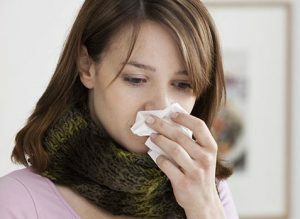 Mix a teaspoon of apple cider vinegar in a glass of water and drink to help sinus drainage. 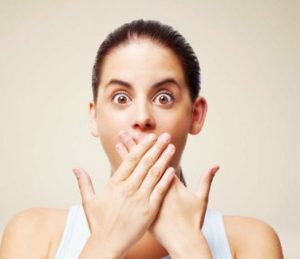 If you need more than brushing and mouth washing, try the home remedy of using apple cider vinegar to control bad breath. Gargle with it, or drink a teaspoon (diluted with water if you prefer) to kill odor-causing bacteria. The amino acids contained in apple cider vinegar act as an antidote when you’re feeling fatigued. Try adding a tablespoon or two of apple cider vinegar to a glass of chilled vegetable drink or to a glass of water to boost your energy.